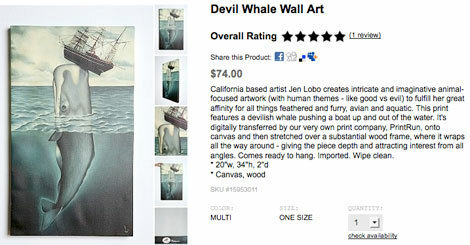 Jen Lobo’s “Devil Whale” is now available as whale art from Urban Outfitters. It’s printed on a 20″ x 34″ canvas with artist info printed in the back! Rachel Salomon was commissioned by American Express & VSA Partners to create two paintings for the book “Extraordinary Lives”…these two paintings celebrate the life of Rose Styron, one of the first AmEx card members. 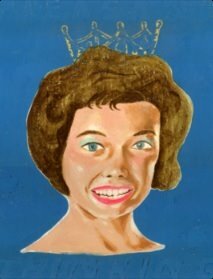 4 of Martha’s images have been selected to be included in this year’s American Illustration annual – yay! Martha is in a show at La Luz de Jesus gallery in LA, and it opens this Friday, April 3 and the show runs through April 26.